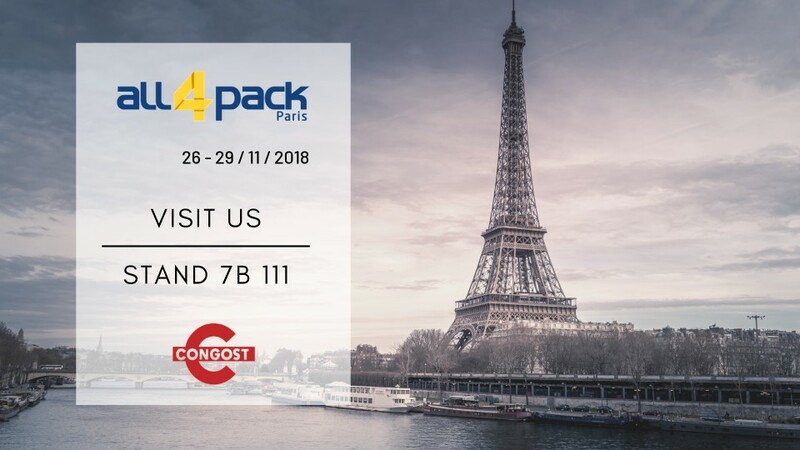 Once again we are at ALL4PACK during the days 26, 27, 28 and 29 of November in Paris, Spain. We are excited to present our range of products. Come and visit us at our Stand 7B / 111.